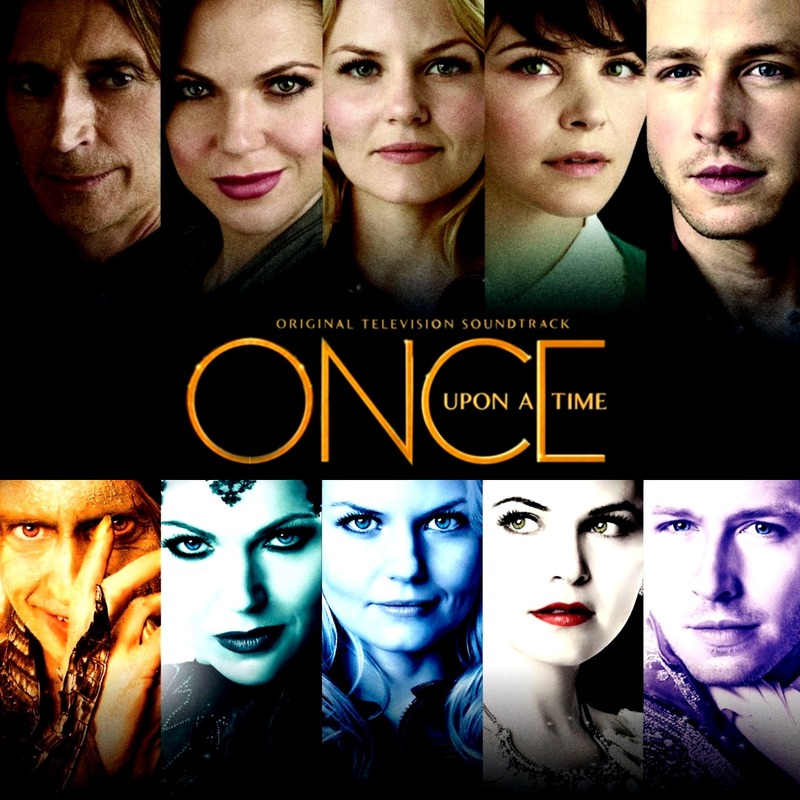 When it comes to Once Upon a Time, there are many things I admire and quite a few that I dislike (or hate, it depends on what we are talking about). But there is one aspect I absolutely love: the soundtrack. There are so many stories presented in the show, but I think that the one told without words, the one felt through music, is flawless. 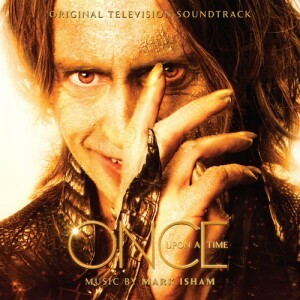 Mark Isham is the one… responsible for this little beauty. Thanks to him, we have access to a storyline that flows along with the images and words. Sometimes they meet and sometimes they follow their own paths. For all its sins, the show’s main ideas are interesting, complex and it’s not exactly easy to always give them the attention they deserve. If you ask me, the soundtrack compensates for the way certain parts of the episodes have been written. In other words, if the writers cannot highlight an idea as they should, music never fails and it always manages to enchant you. 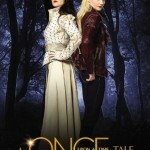 When speaking of Once Upon a Time, we will often see mentions of love, hope and true love’s kiss. Oh, and let’s not forget the happy ending. This last one seems to be more present than ever since Darkness on the Edge of Town. I wouldn’t be surprised if one might expect to hear a rather… whimsical soundtrack. Of course, that would prove that said person hasn’t seen many episodes. As I said before, sound and image go hand in hand, they tell stories about lovers and loss and great pain. However, music is the one which reveals a character’s deepest secrets and brings together two worlds. It’s magic… and magical. The soundtrack is addictive; for instance, I’ve listened to Hope Will Return more times than I can count. You might not like the series for whatever reason, it’s possible. However, who could say no to music that can both sooth you and send cold chills down your spine? If you have the time and patience to go through the soundtrack of every season (or at least bits and pieces of it), you’ll notice right away that even the most calm or playful parts are intertwined with something dark. Like the curse which brought the characters to Storybrooke, that darkness is omnipresent, even if only in subtle details. Through ups and downs, sadness and joy, those who listen closely will be taken on a ride they will not forget easily. Dealing with Rumplestiltskin is a marvelous gem. Why? Well, Rumplestiltskin’s back story (the entire character, actually) is one of the most complex ones I’ve seen in a very long time. You can’t put one label on him and claim that you’ve got the character all figured out. Dealing… is a dark piece, you can almost hear the Dark One’s giggle or feel his presence. This is what it is: a glimpse into madness and darkness. I love the tension, as if something’s reaching for you from the mist… and you can do nothing to stop it. Right in the middle, it seems as if a lullaby was taken over by something evil. It’s rather fitting, if you think about it: corrupted innocence. All magic comes with a price; are you willing to pay it? Yes, if that magic is marvelous storytelling and complex characters. After the darkness brought forth by the piece mentioned above, after feeling chased by an enemy you cannot see nor understand, let’s move towards something tender and truly soothing: Belle’s Story. It suits Belle perfectly and, while listening to this, many fans will be reminded of precious moments when she and Rumplestiltskin were seen on screen. At least for a while, darkness is chased away to give love room to grow. It’s that brief flicker of light amidst an ocean of darkness. Take Rumplestiltskin in Love: it leaves you speechless, it’s tragic, haunting and full of pain. But Belle’s Story… let it wash over you and take your cares away. It brings along light and peace and that makes you want to fall into someone’s open arms, a safe place you never want to leave. At least, not alone. Basically, this is Belle: the one who could bring out the best in anyone, who is strong enough not to let whatever darkness resides in her soul control her actions. Let me end this with a few words about True Love, the piece which goes together with one of the most important ideas of the series. It all started with true love and I bet it will end with it. While it might seem that love is easy, that is very far from the truth. We see, especially when it comes to Emma’s theme, that great sadness is nearby. It makes no difference if that love comes from a parent or from a lover, the threat of loss stands in the way of happiness. Ah, but there’s always hope. In the end, these are fairytales. What’s the point of them if they don’t reassure you softly that everything will be alright in the end? Trust me when I say that music will stay with you, make you want to return to it even if one day you decide to abandon the series. This entry was posted on March 23, 2015 at 11:11 am and is filed under Muzica. You can follow any responses to this entry through the RSS 2.0 feed. I’m gonna say something but please take no offense if it turns to not have anyhing to do with the subject of the article or I’ve gone a bit off track.The tracks listed are quite good and from what I remember from the days before I lost track of the show the music does go quite well with the events. Even when the show has its low points the music manages to keep its pace and encourages the viewer to have patience. There are alot of other shows where even the music seems to get tired of the action and slouches. Not in Once Upon a Time though.. no sir. Whenever I felt like…”Where is this going? Why am I still wathcing?” the music will give me a slight nudge and make me hopeful for better scenes and lines. My last thoughts are on the topic Robert Carlyle’s character. There’s not enough to say that could do justice to his role in bringing Rumple to life. Sure the writers did all the work but it would mean nothing if a talentless individual would be reciting the lines. Carlyle brings so much to table that you could even have a boring children’s song in the background of one of his scenes and he’d come with an idea of how to make it dark, sinister or just right to fit in with the rest of show. The complexity of Rumple does not stem only from the music and the lines but from the actor’s pitch and behaviour, which are in perfect tune with the rest. Keep up the good work, Elena! Keep this well of creativity and entertainment running as you have so far and with no doubt more and more people will join in on the fun.Long Live elitere! Take offence? Vlad… you went from the tracks I love to an actor I love. Please, feel free to do that more often! Seriously though, you’re right about Robert Carlyle and the way he bring Rumplestitlskin to life. He’s fantastic, regardless of what he is given to wrok with. I can’t imagine another actor playing Rumple, he is the perfect choice (and, from what I’ve read, the only reason many are still watching the series). I plan to watch the newest episode tonight, see what happened. I’m not particularly excited about it, but… who knows? Thank you so much, I’ll try to do just that! :* With people like you around me, it’s worth every bit of effort. I haven’t seen SGU, but I know what you mean. 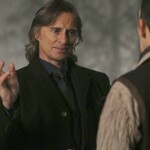 If Robert Carlyle’s in a film/series, you can bet he’ll give everything and make it worth watching. Time… give me more time because I want to write about so many of his films! Have you watched “Safe”, “Summer” or “The Full Monty”? They’re great!